Jo Malone are supporting this month’s Breast Cancer Awareness Campaign with their new Red Roses Body & Hand Wash, a delicately scented bottle of roses tinted goodness which co-ordinates perfectly with the emblematic colour of the BCA campaign. 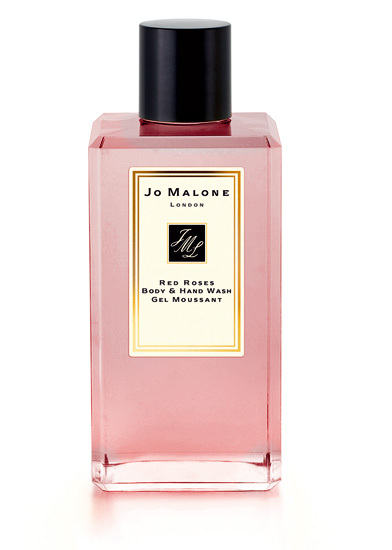 Jo Malone Red Roses Body & Hand Wash is priced at £30.00. £5 from every sale will go directly to help funding UK research grants. Well, crack one open (between my thighs) and send me to the tropics because I think I might need today’s inexpensive beauty find in my life. 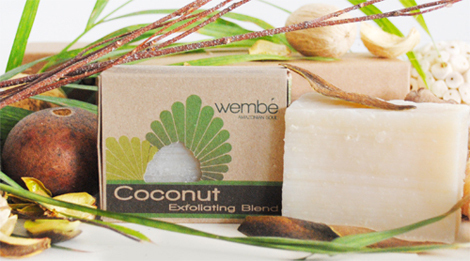 Wembe is an organic soap company hailing from Brooklyn and the brand have just launched into the UK market! I love the sound of their Coconut Exfoliating Bar which promises to combine gentle exfoliation from two types of coconut pulp, whilst leaving your skin soft and supple thanks to a blend of rich essential oils and moisturising butters. Priced reasonably at £5.85 ensures that this Vegan body treat stays on my radar for a little while longer. 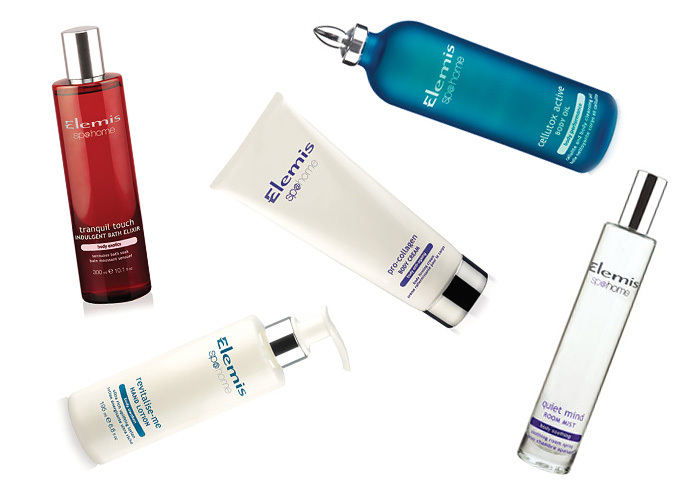 Elemis have recently introduced a new bodycare concept to the brand’s repertoire with Sp@home, a range designed to turn the mundane into something a little more indulgent, helping you to create your very own Elemis spa, at home! Based around FIVE main categories, the Sp@home range includes everything you need to recreate a more therapeutic experience in your own bathroom. 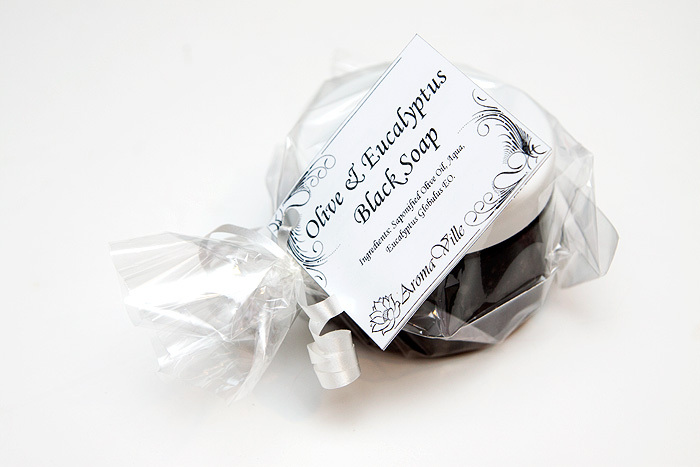 From bath elixirs to hand lotions, hard-working body oils to temple balms for instant relaxation. They’ve even developed a new room mist to help create the perfect atmosphere. 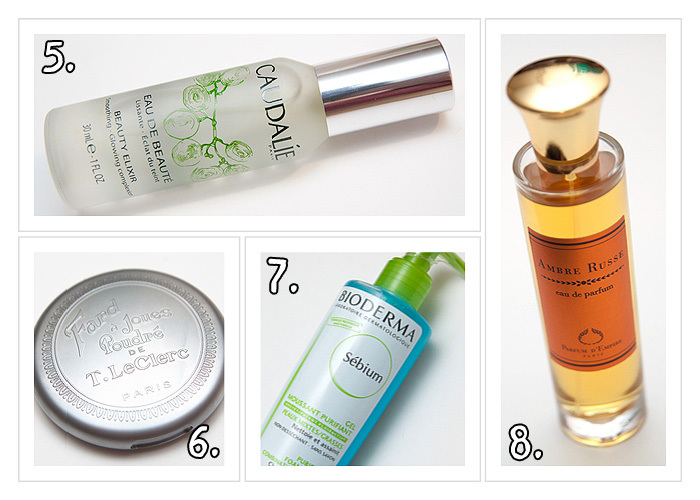 Infact, the room mist has become a surprising favourite for me. I was worried it might be a little bit overpowering, like walking into a very alternative crack den! My (slightly mental) fears were misguided because the Quiet Mind Room Mist* is gorgeous and for something that I considered a bit ‘unecessary’, I’m going through my bottle at a rate of knots. Infact, it hasn’t even made it back onto my dressing table because I keep it on the floor by my bed so I can spritz my pillow before I climb in! The Tranquil Touch range is destined for best-seller status with some of the best patchouli-based aromatics I’ve had the pleasure of sniffing. Warming, woody and creamy with great depth and complexity that you wouldn’t expect to find in a range of bodycare products. If you spend over £50 on the website, you can choose a full size Sp@home shower gel worth up to £20.50. And let’s face up to it, it’s not exactly difficult to spend £50 on Elemis now is it? 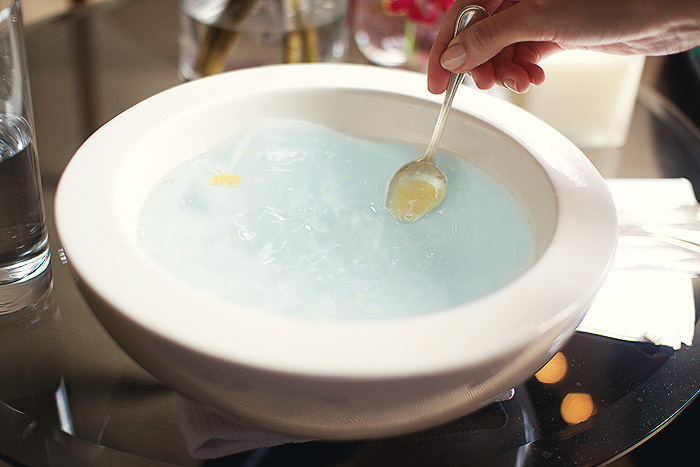 Do you make attempts at recreating the spa experience in your own home? 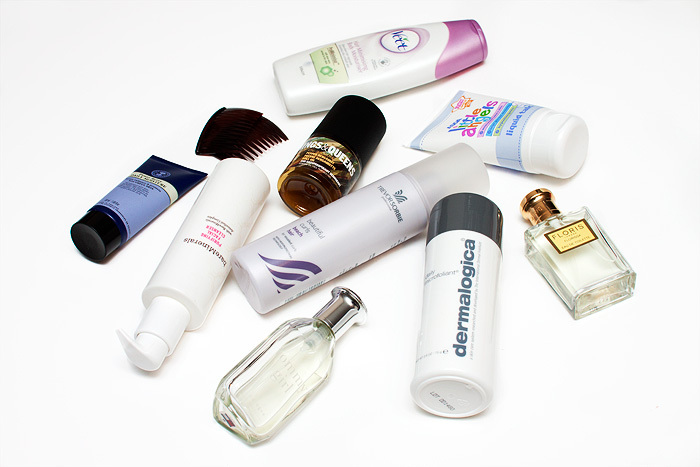 What’s your favourite product to get you in the mood for a bit of pampering? When it comes to exfoliation, I’m an advocate of all things gentle for your fizzog but I reckon you can get a bit tougher on those crepe-y elbows and knobbly knees. I like salt scrubs, sugar scrubs and all manner of granular things! In a pinch, I’ll make do with an industrial sander for my heels. Put simply, I like to feel a good body scrub working. I am…when all is said and done, a bit of a scrubber. 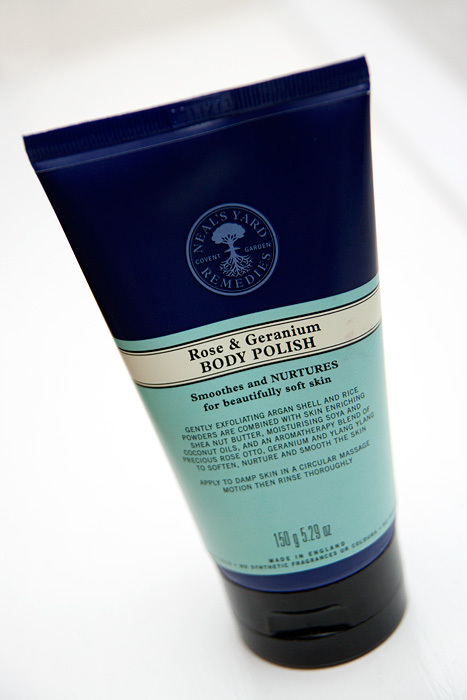 Which is just as well, ‘cos Neal’s Yard Remedies Rose & Geranium Body Polish is one hell of a scrub. I once had a scented geranium plant in a pot next to my desk, it was lush… all lemony and I used to accidentally-on-purpose brush into it when walking past just so that it would release some of that aroma into the air. This scrub takes me right back to those days but without the endless watering and tiny cobwebs. 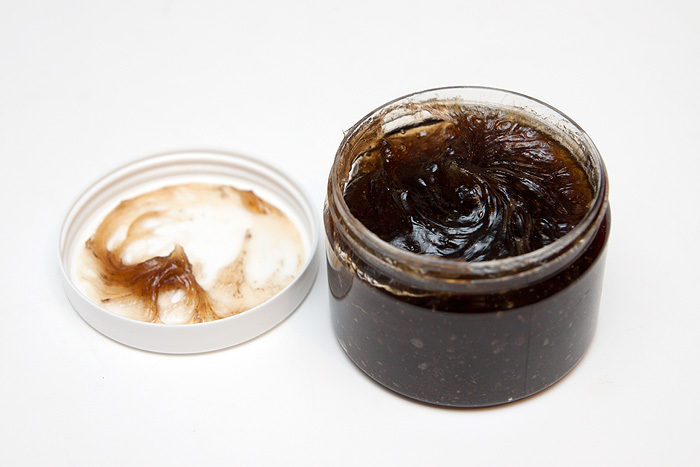 The “scrubby” bits are comprised of exfoliating argan shell and rice powders, both providing a decent amount of exfoliation, this is definitely on the ‘I can feel it working’ end of the spectrum. 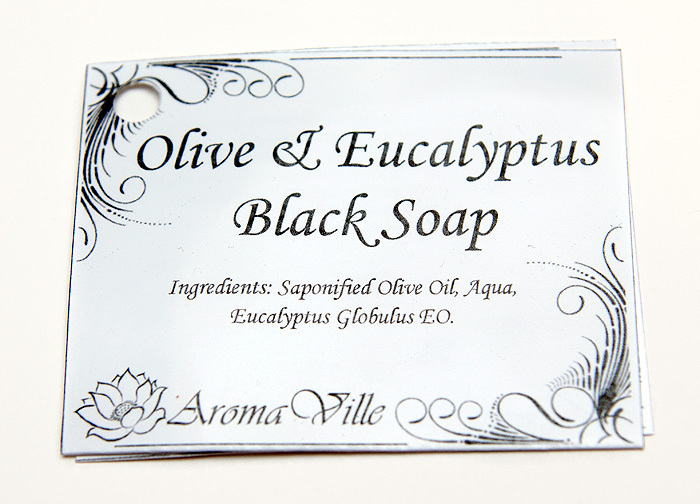 The particles are suspended in a creamy shea-butter base that doesn’t collapse under a splash of water like some. 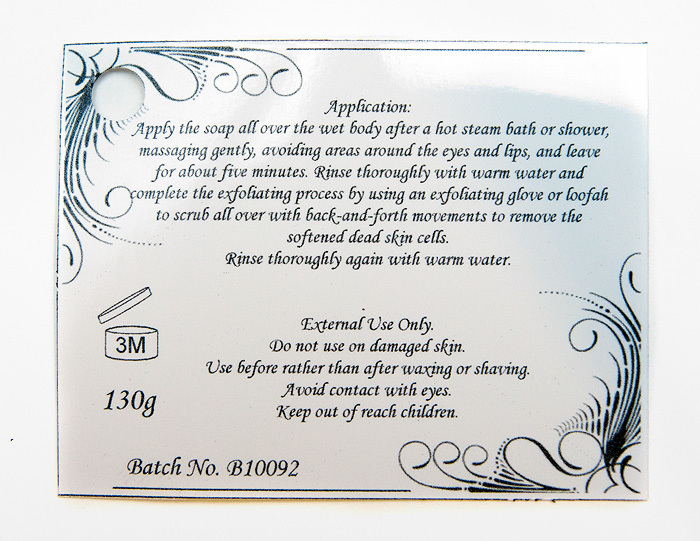 Basically, you’re looking at the Ross Kemp of body scrubs. It’s tough but with the potential to be a bit girly on the inside. 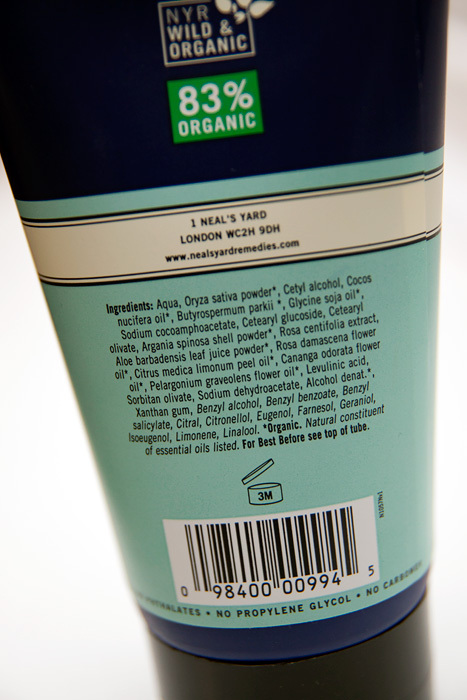 Being Neal’s Yard it obviously contains no nasties, is bunny-approved and suitable for vegans. A 150g tube will set you back £16.35, placing it at the higher end of what I’d usually pay for bodycare type things but that familiar scent ensnared me and I can’t say I’ve been disappointed. It leaves my skin so baby-smooth that I can see the jealousy in Leila’s eyes. How do you like your scrubs? Scrubby scrub or gently does it? I came across the Korres-owned line of body products whilst surfing the Zuneta site late the other evening. I was taking advantage of the free delivery code before it ran out and stumbled over this intriguing range of well-priced, temptingly-flavoured goodies! I’m a sucker for warm scents and tobacco is one of my favourites. The For Kings & Queen’s version doesn’t disappoint… it’s sweet without being sickly and intoxicating without being heady. To my nose, I can detect a hint of juiciness that’s sharp enough to gently cut through the warmer base and keep things a little lighter. It’s simply a beautiful unisex scent and Mr. L has already made one hell of a dent in our bottle. 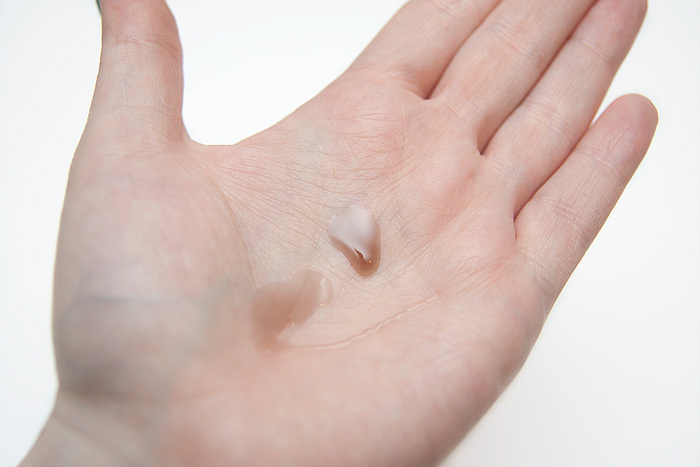 The formula is runny and toned brown… so beware any spillages! Another point to note is just how much lather the formula produces… just a tiny drop combined with a mesh bath puff will create miles of bubbles, ensuring excellent value for money! The scent sadly doesn’t linger on my skin once I’ve left the bathroom, a real shame as I imagine this would make the most perfect layering foundation for some of my warm, amber-based fragrances. Still, at £5.00 for 300ml I can’t expect the world and I’m very happy with what I get for my money. Rather dangerously, there’s a particularly collectible element to the line up. 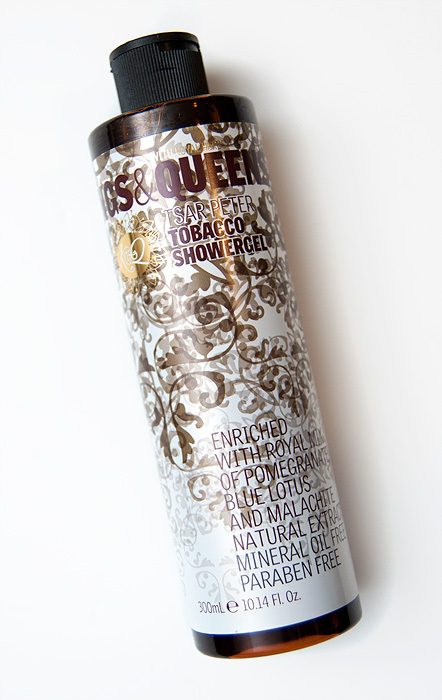 The For Kings & Queens range link their scents to specific royal persons, hence the “Tsar Peter” in this shower gel who was known to enjoy the flavours of aromatic pipe tobacco so much that during times of severe laws against tobacco smoking he extended this pleasure to his people allowing them to smoke freely. It’s like the pokemon of shower gels… gotta catch ’em all! 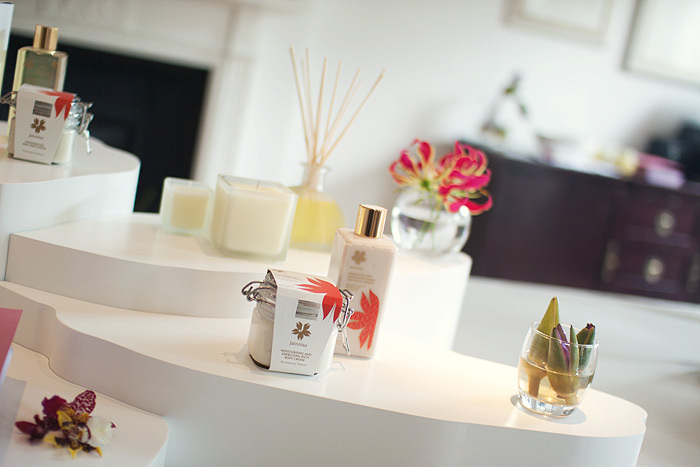 I’m fascinated by the Korres-owned range which I believe has been around for some time now (how did I not know!) and already have a few more earmarked for future purchase. For Kings & Queens are available to buy online from Zuneta & ThePowderRooms (where the range is currently on sale) – also check out the brand’s website which has all the historical tidbits about the various royal references! Have you tried the Kings & Queens range? Any favourites? In the Summer though, there really is no excuses for general skin dryness… so give yourself a helping hand and check out some of the hand creams below for a sure-fire way to get some silky softness back in your life! A lighter option for those who dislike the heavy feeling of cream on their hands. This Woods of Windsor lotion absorbs quickly and efficiently whilst leaving behind a delicate rose scent. I recommend keeping this one nearby though as you’ll need to top up regularly to ensure long-lasting softness. I picked this up in Debenhams a little while ago and true to its name, the Bliss High Intensity Hand Cream delivers a welcome boost of moisturisation which means I can apply at night before bed and wake up in the morning with noticeably smoother digits. A good choice to stash in the bedside table but perhaps not for you if you dislike the feeling of a rich cream on your hands. 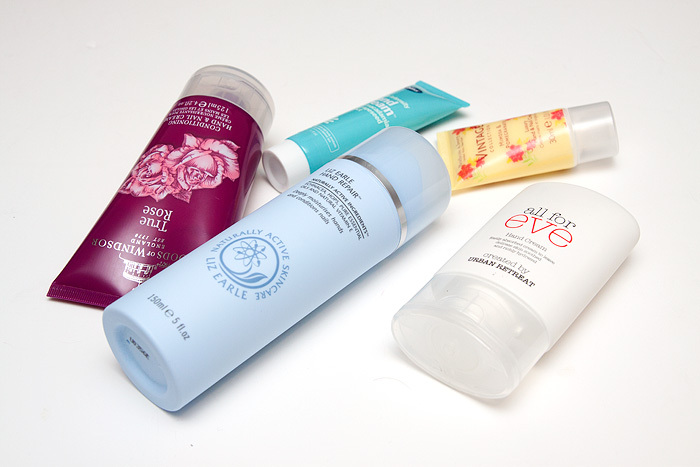 If greasy residues are your main concern, the Liz Earle Hand Repair is the product you need! The larger sizes come with a convenient pump dispenser which releases a rich, awesome smelling (as you’d expect) hand cream. 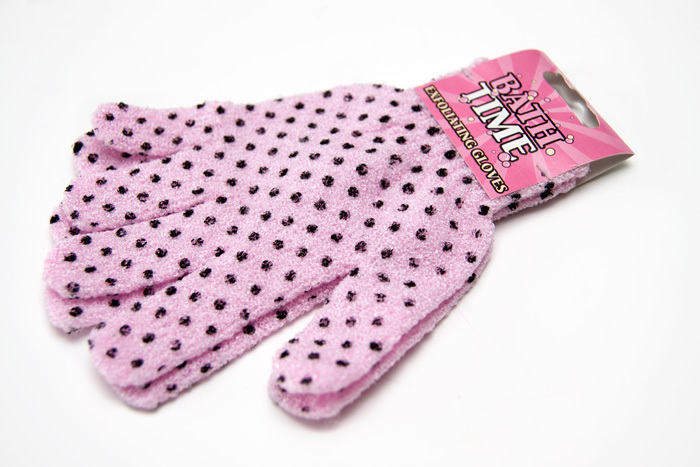 It absorbs with blistering speed, leaving my hands feeling silky to the touch. Not as heavy duty in the moisturisation department as some, I’d recommend this for those with normal/dry skin concerns. 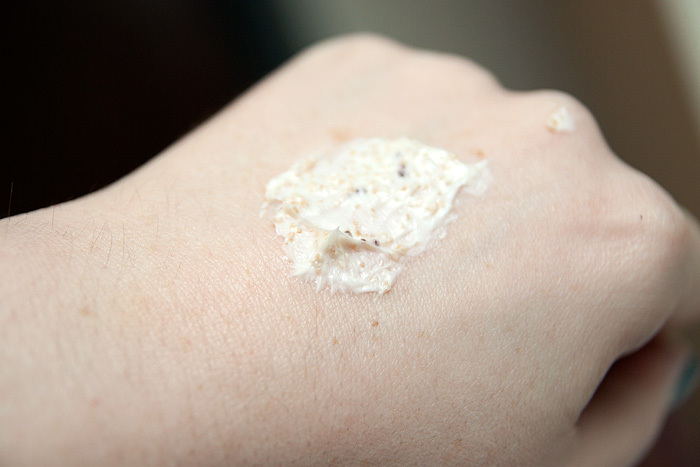 My top pick for Summer hand creams is the All for Eve offering I bought last month. I keep this at my computer and would recommend this as the perfect every day hand cream. It smells delicious, leans toward a lighter, more easily absorbed formula and at under £8 for a generous 100ml, it’s a bargain! And don’t forget that all proceeds from ‘all for eve’ products go towards ‘The Eve Appeal’ fund. Super cute mini hand cream that’s perfectly sized for some handbag toteing! This Heathcote & Ivory Vintage Hand Cream is surprisingly potent for the money. Again, more suited to normal/dry skin than those in need of severe replenishment, I particularly love the Shea Butter based formula which spreads itself thinly without taking all day to sink in! If you’re in particular need for something a little more intense, you might also be interested in taking a look at my review of the Lanolips Rose Balm Intense. Are you getting your skin in shape for Summer? 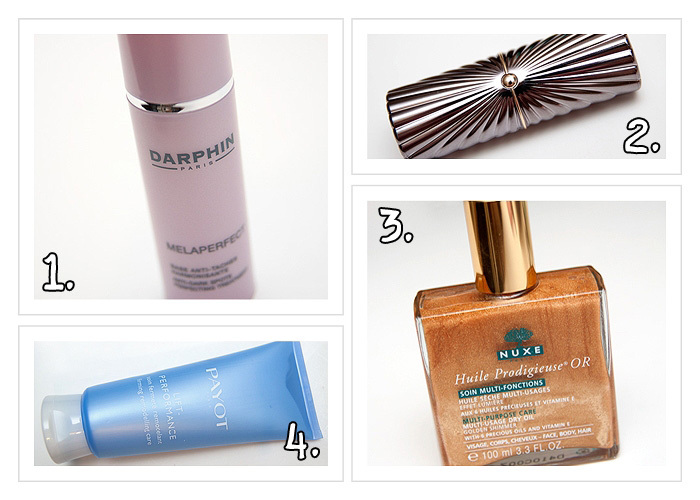 What are your favourite hand creams at the moment?